A FUNDRAISING lunch will be held at the Billinudgel Hotel next week for the former Australian, New South Wales and Manly-Warringah fullback Graham "Wombat” Eadie. Manly legends Jamie Lyon and Steve Menzies will be the guests along with former Canterbury great Steve Mortimer. Eadie coached Mullumbimby in Northern Rivers Regional Rugby League in 2012 and has been involved at junior level while working at the hotel. "He's going in for major heart surgery, which will keep him out of action for a while, so we wanted to do something for him,” event organiser Steve Butler said. "Graham is highly respected around town and the number of people who come into the pub just to see him is incredible. 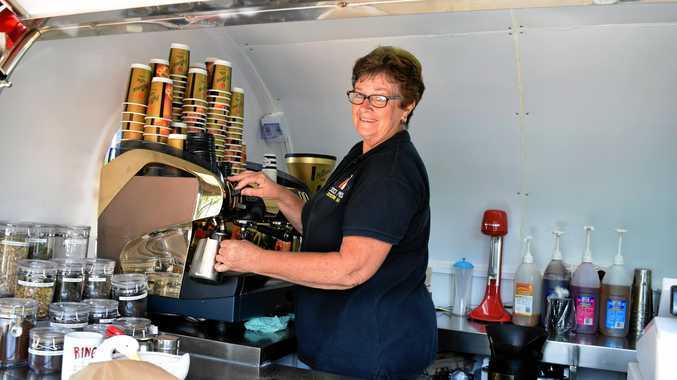 "He has done a lot for rugby league and whenever we have fundraisers at the (Mullumbimby) leagues club he's the first to put his hand up to help. Butler hopes they can also bring premiership-winning Manly players Brent Kite and Steve Matai to the lunch. 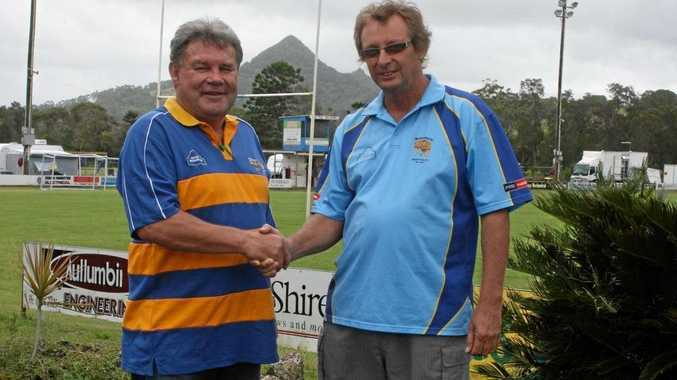 Kite coaches Tweed Coast in the Northern Rivers Regional Rugby League while Matai lives locally. Neil Pringle will be the MC, with prizes and auctions. "A group from Ballina are taking out a table and we have a heap coming down from Kirra,” Butler said. The lunch will be held from 1pm next Friday, April 26, with guests asked to arrive at noon. Tickets can be purchased over the bar in the lead-up or by phoning Steve Butler on 0417 067 595.